If you like Henry Cavill as Superman and have been waiting for a sequel, we have some potentially bad news for you. 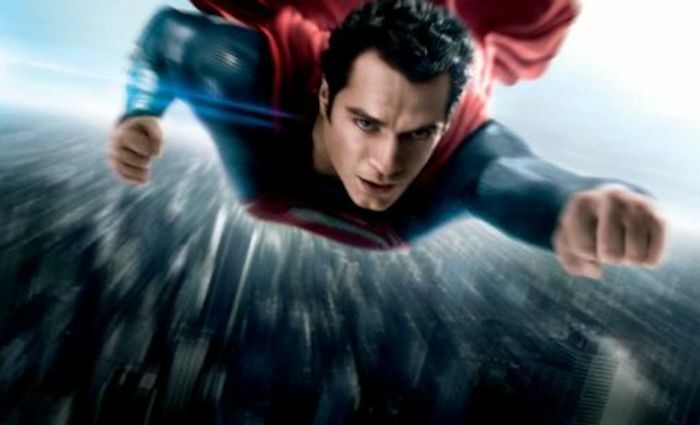 Actor Henry Cavill will not be playing the role of Superman anymore. This is according to a report from The Hollywood Reporter who has heard from sources that Cavill has decided to hang up the cape. I think he was a great choice for Superman, but he didn’t have a worthy movie or script, so it is sad that he never really got to soar in the role. This news has not been officially confirmed yet but apparently, Cavill was being courted by Warner Bros. to make a cameo in the upcoming Shazam! Movie. But if Cavill is really done with the role, it seems like we can forget about all other future Superman cameos. We also hear that Warner’s focus is now on developing a Supergirl movie that would tell her origin story. Who knows if that is accurate, but it’s sad to see Cavill go at any rate. And with rumors suggesting that Ben Affleck might also be done with his role as Batman, a Justice League sequel seems unlikely right now. Did you like Cavill in the role?